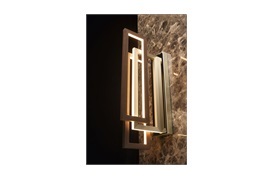 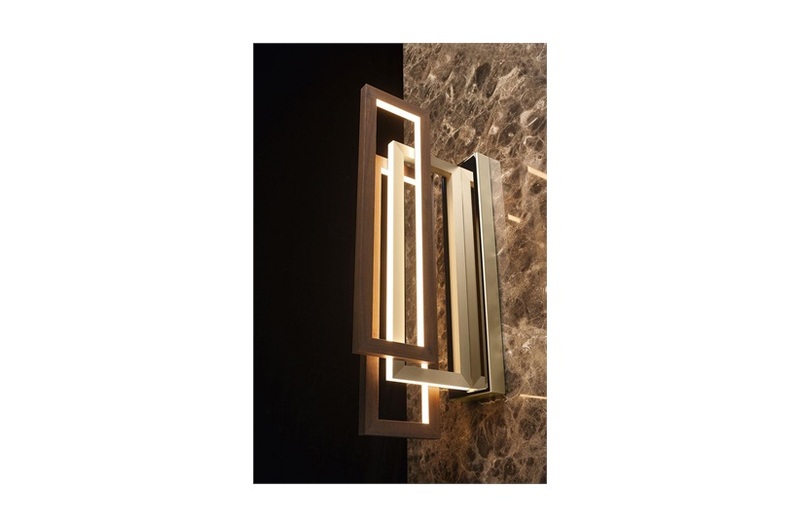 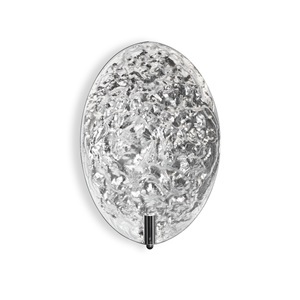 Create a dynamic silhouette on any lacklustre wall space with the Edge Wall Light. 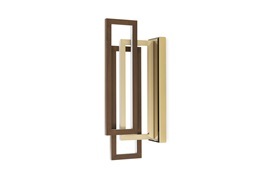 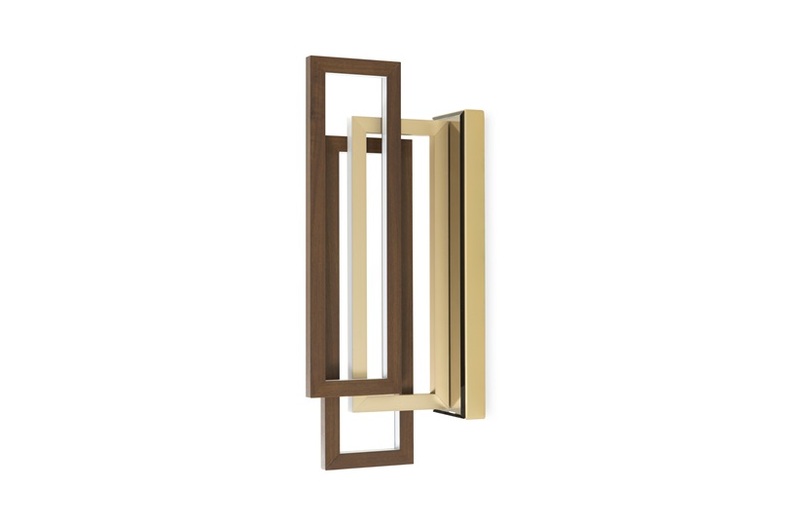 Sophisticated walnut and gold finishes complement its bold rectangular forms, and its bronze mirrored wall plate offers the perfect stylish base. 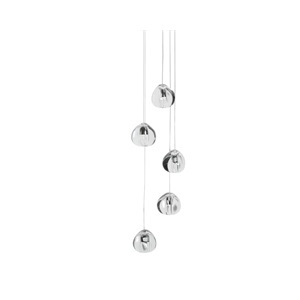 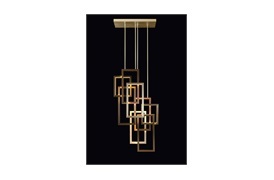 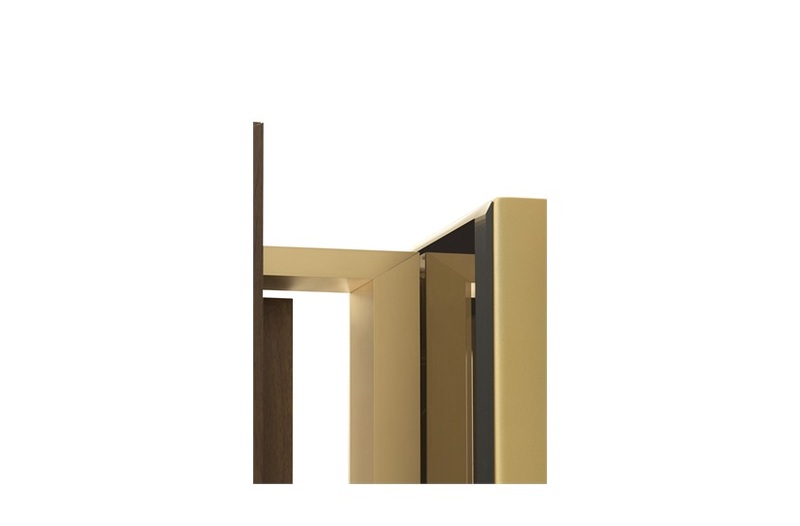 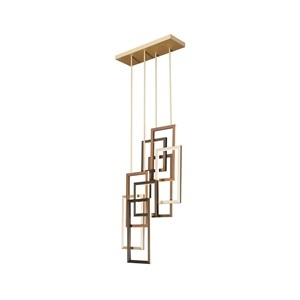 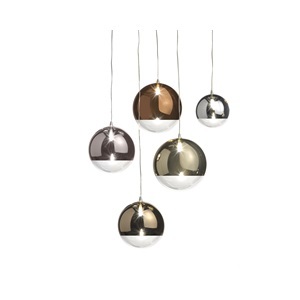 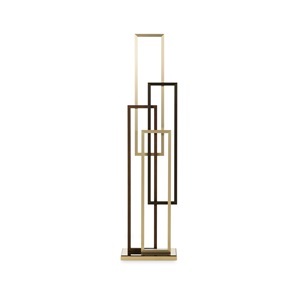 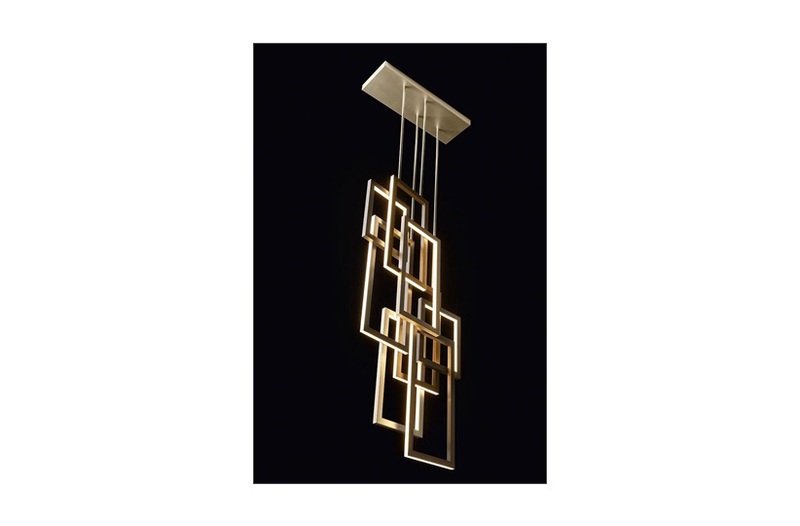 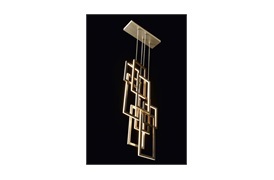 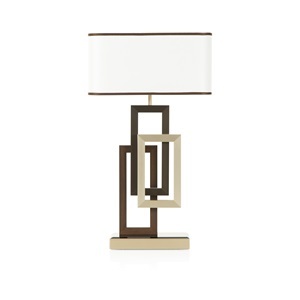 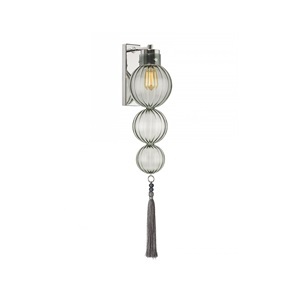 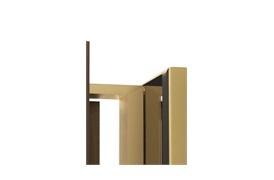 Hang as a solo piece or as a collection down a long corridor for a truly bold design effect. 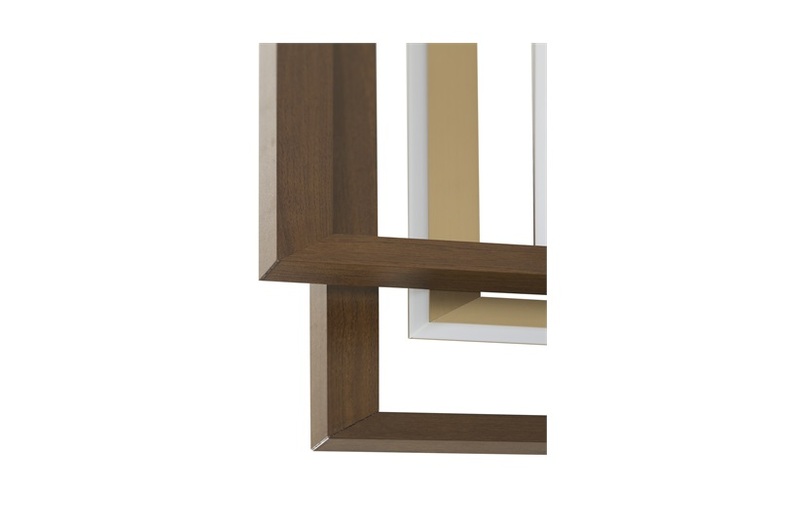 Walnut, light and dark gold finish.